With much sadness and disappointment we will be canceling the Memphis 5K Walk/Run tomorrow April 13, 2019 due to forecasted weather. 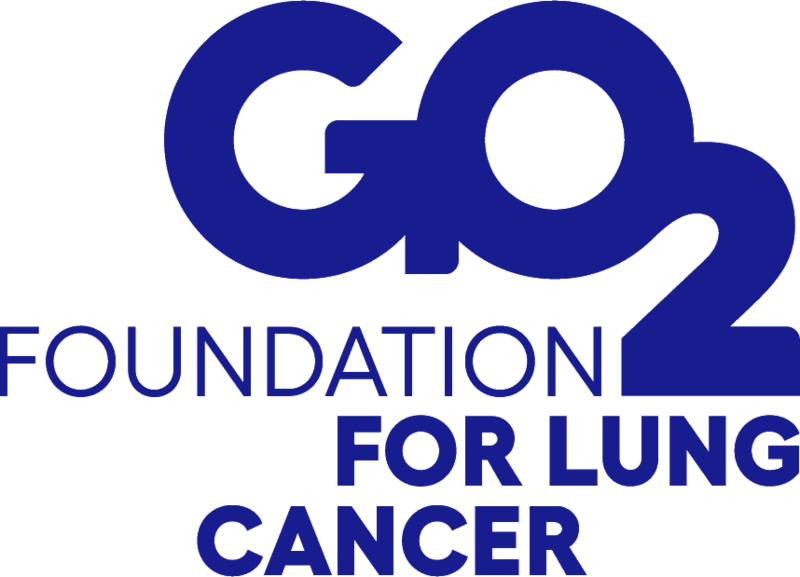 Our priority is to keep our participants and Lung Cancer family safe. Thank you for your heartfelt support; it has not gone unnoticed. We hope to still thank you in person. We will have T-Shirt and bracelet pick up Friday 4/12 from 2pm-4pm and Saturday 4/13 8am-10am (coffee and snacks will be provided) at Baptist Cancer Center, 6029 Walnut Grove, Suite #305 Memphis, TN 38120. Please do not hesitate to reach out if you have any questions at 408-688-1202.